Surety bonds can be a time-consuming enterprise. Even people with decades of experience in the industry can have trouble finding the right bonds for their projects, let alone getting them on time, and at a reasonable price. Mobile Bonds takes care of all of that for you. Paper bonds were a costly and time-consuming prospect that gave many contractors cold sweats and ulcers when trying to meet strict deadlines. The surety bond industry has finally taken the leap to the information age with digital surety bonds, and Mobile Bonds was right there, at the onset, to give contractors everything they need to save precious time and money. Mobile Bonds's Steven Muxlow took a moment to tell us about their online service, some of the challenges that contractors face when getting bonded, and some tactics for finding the right surety bond yourself. Duke Revard: Can you introduce us to Mobile Bonds? When was your company founded? Steve Muxlow: I sure can. Mobile Bonds is an online service for contractors, agents and bonding companies to collaborate and transact their surety bonds. While the idea was years in the making, I established the company in 2009. I guess technically our main office is located in Aurora, Ontario, Canada; however, our company is supported by people and servers in different parts of North America. Duke Revard: What did you feel other bonds companies were missing, that inspired you to start Mobile Bonds? 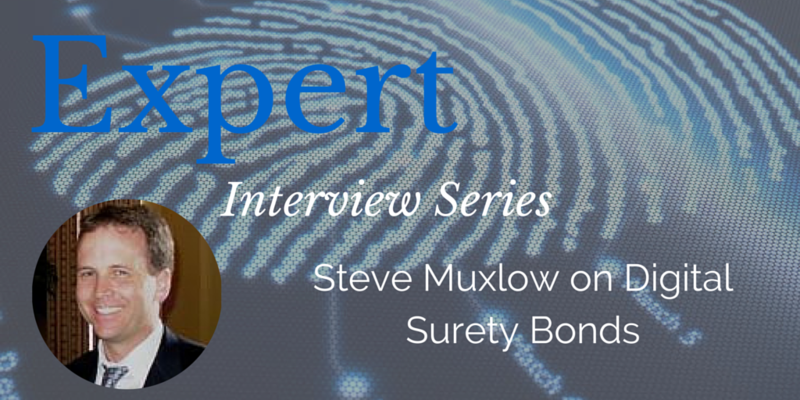 Steve Muxlow: Having worked in the surety bond industry for 20 years, I experienced first-hand how challenging it was to get paper bonds prepared and delivered to all of the various stakeholders - often under tight deadlines. With the wide use of the Internet (yes, I'm that old and can remember a time before the Internet) the potential of moving from conventional paper bonds to digital ones became one step closer to reality. The other steps that had to fall in place were changes to legislation to allow digital surety bonds to be acceptable. The other one was the evolution of the technology itself to perform in the way that would support the surety business at a reasonable cost. Duke Revard: Who is your main clientele? How does Mobile Bonds meet their specific needs? Steve Muxlow: Our service is designed to be used by contractors, agents and surety companies. Together, they are able to perform their respective roles in a bond transaction from making the request to the execution of the bond using digital signatures. When you compare a conventional paper-based transaction to an online one, the key benefits of using Mobile Bonds are greater convenience, cost savings and certainty that the bonds are delivered on time. Duke Revard: What would you say for people who have concerns about handling surety bonds online? Steve Muxlow: When talking with people about using bonds online, their concerns generally fall into two categories. The first one is a hesitation to try something new - like what if I hit the wrong button and something goes terribly wrong. This is not surprising given the importance of surety bonds to their businesses and people not wanting to make a mistake. However, after we go through their first transaction with them, they see that Mobile Bonds is intuitive and their concern disappears. The second concern is verifying that an online bond is authenticated. This is an important one held by all of the stakeholders, including the customer that will ultimately receive the executed bond. It is also a requirement, or best practice, of the surety industries in both Canada and the US. To address this, we developed a verification process that compares the customer's digital bond to the one that we have stored on our server. If it matches, then everything is okay. If somehow the bond has been changed, then a message is displayed to inform the customer. After we show people how it works they are quite satisfied. In addition, our verification process has met the requirements of both the US and Canadian surety industries. Duke Revard: Surety bonds are often used for construction projects. Have there been any particularly memorable or impressive projects Mobile Bonds has been involved with, if you can say? Steve Muxlow: While we are not directly involved in any of the construction projects, I'm very pleased by the companies that have chosen to use our service to obtain their bonds. Plus, the use of electronic surety bonds is still very new and is slowly being adopted. I think the exciting part of developing an e-bond service is that we are, in a small way, enabling change within the surety and construction industries. We are also enabling construction buyers to change their procurement method from paper to electronic. For example, a few years ago I reached out to a federal procurement department and explained what Mobile Bonds was all about. In an instant the conversation changed to how our e-bond could be uploaded into the department's new conceptual electronic procurement system. Apparently, they were having some difficulty incorporating paper bonds into their intended fully electronic procurement system. Finding out that we produce e-bonds in PDF, which are easily uploaded, solved their problem. Duke Revard: On the overview section of your website, you wrote that paper bond transactions can require a significant investment of time and money. First off, why is this so time consuming? Secondly, are you aware of how much time and money someone stands to save by using Mobile Bonds? Steve Muxlow: If you look at all the steps and people involved in a paper bond transaction - from making a request to delivering an executed bond - it is quite significant. To make it all work, people use a combination of email, phone, fax, and couriers. All of this to deliver a few pages of paper with ink signatures and seals across town or across the country before a deadline expires. Our surety industry repeats this process many times every working day. Or those same people could go through those same steps in our application and receive an executed bond in literally minutes. I can't really say what the actual dollar savings would be, as every company has a different cost structure. But compared to the time it takes to get a paper bond - don't forget when the courier was stuck in traffic - the time savings are significant. 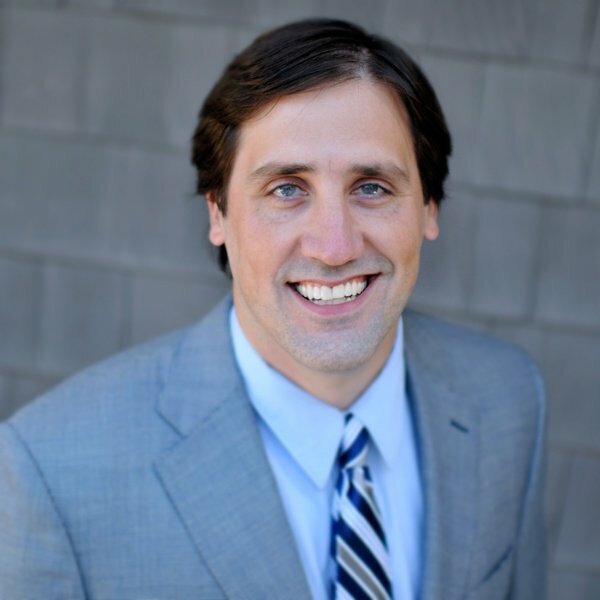 Duke Revard: For surety professionals and contractors, what are some reasons they should consider using Mobile Bonds? Steve Muxlow: Having worked in the surety industry, it was important to me that Mobile Bonds not only be intuitive but that it really address how the business actually works. (There was no way that it was going to be just some other software application that was "customized" for surety.) I know I made my development team crazy at times. However, we built the workflow to be familiar to anyone involved in a bond transaction. And they can transact their bonds quickly. We also built Mobile Bonds to be a software as a service. So our customers don't have to bother with integrating and maintaining software into their own technical environment. Plus we made it affordable for companies of all sizes by only charging a small fee per bond transaction. Another important point is that Mobile Bonds has been reviewed by the US and Canadian surety industry and has met each of their e-bonding requirements. For more updates from Mobile Bonds, connect with them on LinkedIn.